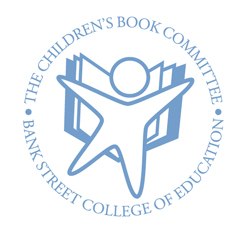 The Kite book is listed on the Explore New York reading list and was named on the Bank Street College's Best Books of the Year 2014 list! The New York Council for the Humanities is featuring The Kite That Bridged Two Nations in their Community Conversations for Kids program in partnership with the Niagara Falls Bridge Commission for the anniversary of the first bridge across the Niagara River Gorge. The theme is friendship—between family members, neighbors, strangers, and nations. In this story about a true event, a young kite enthusiast, Homan Walsh, lends his skill to an engineering feat—the construction of the first suspension bridge downstream from Niagara Falls. 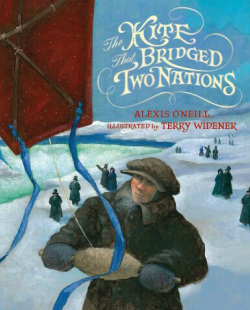 In free verse, the narrator recounts his entry in the kite-flying contest posed by the bridge’s engineer, Charles Ellet Jr. in the winter of 1848. The winner was to anchor a line across an 800-foot chasm between the United States and Canada above Whirlpool Rapids. He launches his carefully-constructed kite he calls "Union" from the Canadian side, knowing how the winds would work. Struggling against rivals, time and the harsh elements, the young hero persists in his pursuit of creating a union between the two countries. 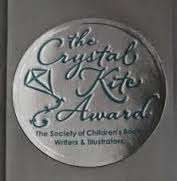 Told in poetic free verse, the book details the young narrator’s emotional journey as he prepared for the engineer-sponsored contest by making a kite he named “Union.” The boy’s account is filled with robust scientific observation and inquiry. The rich language and the evocative oil paintings make these subjects of history and civil engineering come alive. The back matter is particularly helpful in unraveling the fact from the fiction. For libraries looking to strengthen STEM-related units on engineering and 19th-century New York history, this is the perfect match. O’Neill’s spare text communicates both grandeur and dignity. Widener’s full-page acrylic paintings closely follow the narrative, emphasizing the harsh winter landscape and giving a clear sense of the odds against spanning the gorge. An extensive author’s note spells out what is known and not known about the story and supplies additional facts about the building of the bridge. A well-told story with many curriculum links. 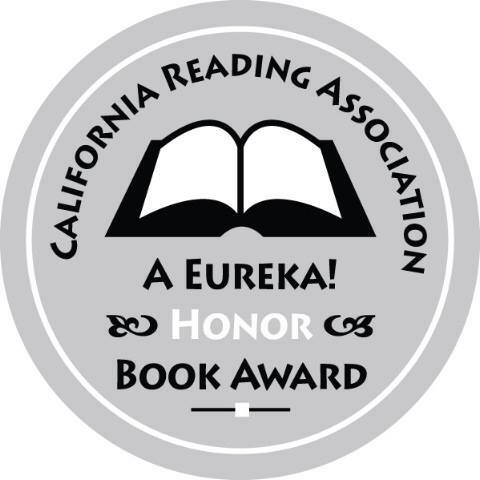 [T]he style lends itself to a terrific read-aloud. Teachers can use this book to make curriculum connections in science, social studies and expressing emotion in narrative writing, to name a few. The illustrator, Terry Widener, did a wonderful job of evoking the setting and matching the words with pictures in a seamless union. There are historical notes, a timeline and many additional resources in the back.